When Austin High School Senior Tommy Olmsted decided to participate in “No-Shave November” he had no idea of where it would lead. The idea is to see how much facial hair contestants can grow in a month. 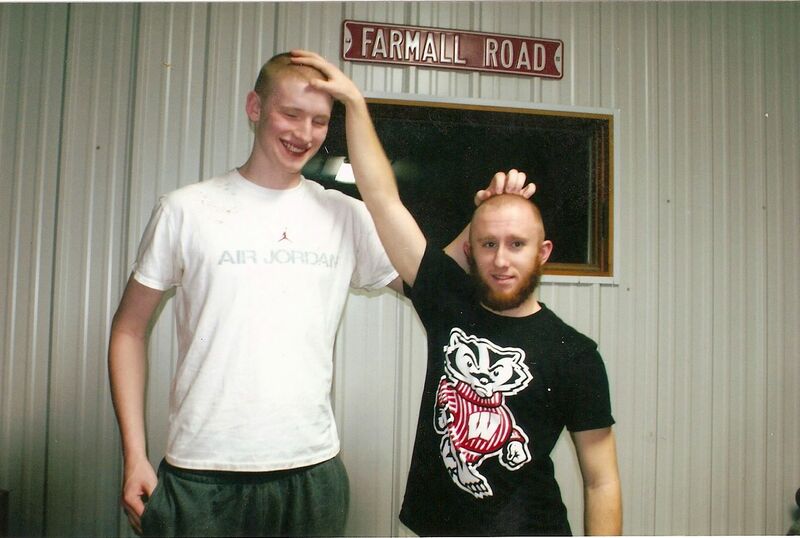 But as Tommy, a reserve guard for the Packer basketball team, was discussing it with his teammates, somehow the decision was made that he couldn’t shave until after an Austin loss. 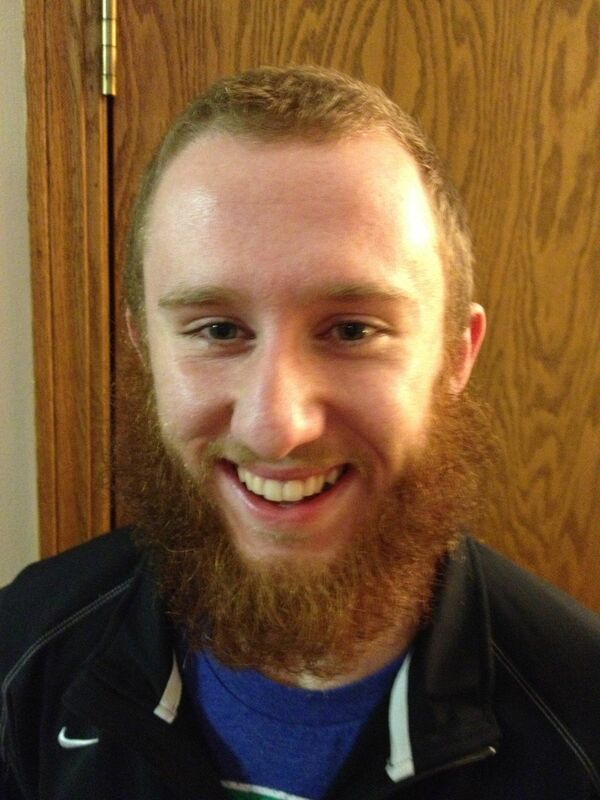 Thus was born “Fear the Beard!” And since Austin is now 28-0, Tommy’s beard has had a lot of time to grow. 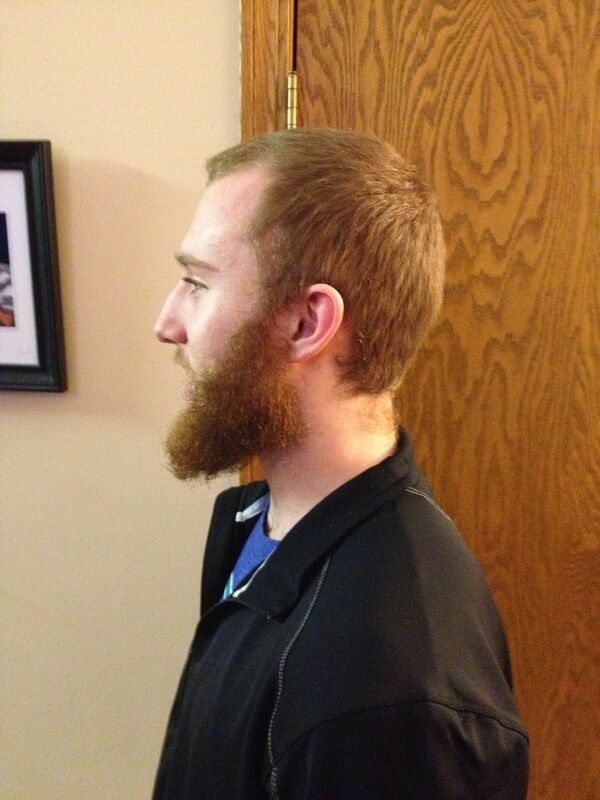 James Harden has nothing on Tommy…at least in beard-growing ability. Tommy has made it clear that when the season is over, the beard will be gone, too. Now the goal for the Packers is to make sure he doesn’t get to shave until Sunday morning.